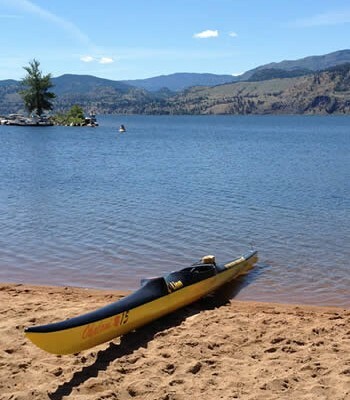 Vernon, BC – The Okanagan Basin Water Board is pleased to announce the appointment of Anna Warwick Sears as its new Executive Director. 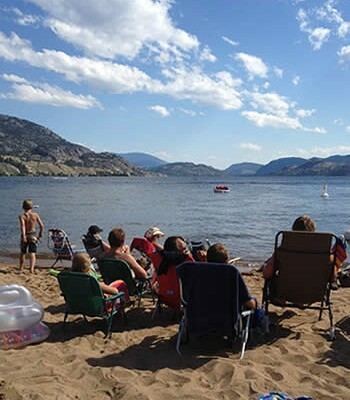 Dr. Sears will be replacing retiring Program Manager Greg Armour, who has worked for the Okanagan Basin Water Board since 1976. 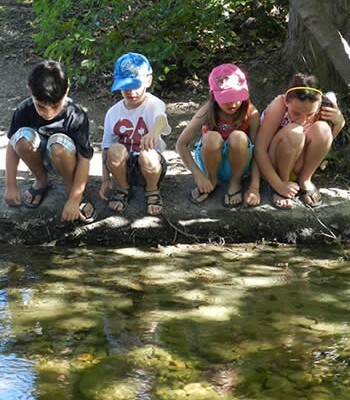 A Vernon resident, Dr. Sears was raised in the BC Interior and received her doctorate in Population Biology from the University of California, Davis where she studied competition for limited resources in arid environments. 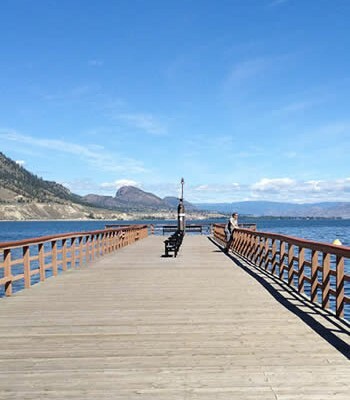 She has held the position of Water Stewardship Director for the Okanagan Basin Water Board since June 2006. 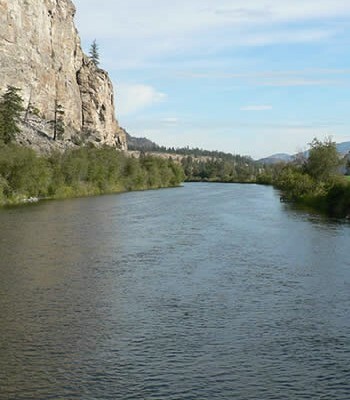 A joint function of all 3 regional districts in the Okanagan Basin, the Water Board works together with all levels of government, First Nations, water suppliers, community stakeholders, agriculture and industry to find collaborative solutions on a basin-wide scale for coordinated water management. 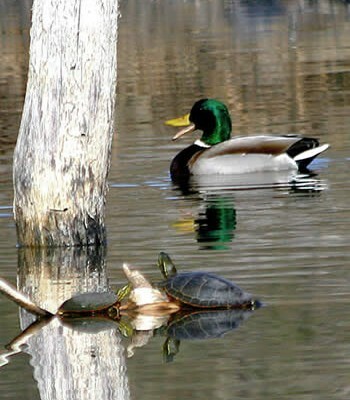 The primary work of the Okanagan Basin Water Board is to deliver programs that can only be properly undertaken at a basin-scale, including Eurasian Watermilfoil Control, grants for wastewater treatment, water conservation and water quality improvement, as well as the Water Board’s new initiative supporting coordinated water management planning. 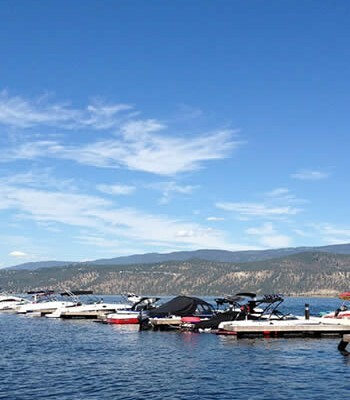 The Water Board is also leading a 2-year study of the Okanagan’s current and future water supply. 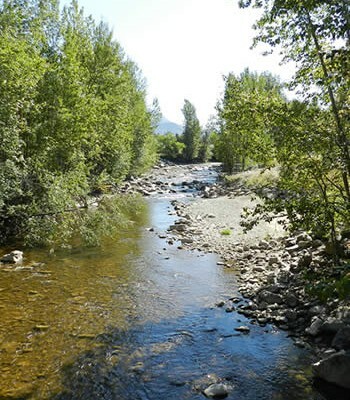 Dr. Sears will provide leadership for all Board programs and work with the Okanagan Water Stewardship Council, a technical advisory group to the Board, to develop practical solutions that reflect the best available science, innovative policy and consensus approaches. “We are very pleased that Anna will be taking on this responsibility,” said Tom Siddon, Council Chair. “Council members know Anna for the passion and dedication she has brought as Water Stewardship Director, and Anna’s close collaboration with the Board and Mr. Armour will help provide for a smooth transition as she moves into her new Executive role”.